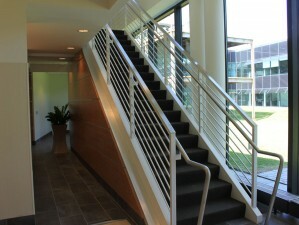 Xanitos: 13,000 SF office space for a national Hospital housekeeping company. Completed July 2011. 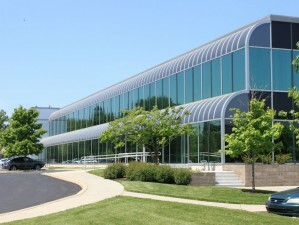 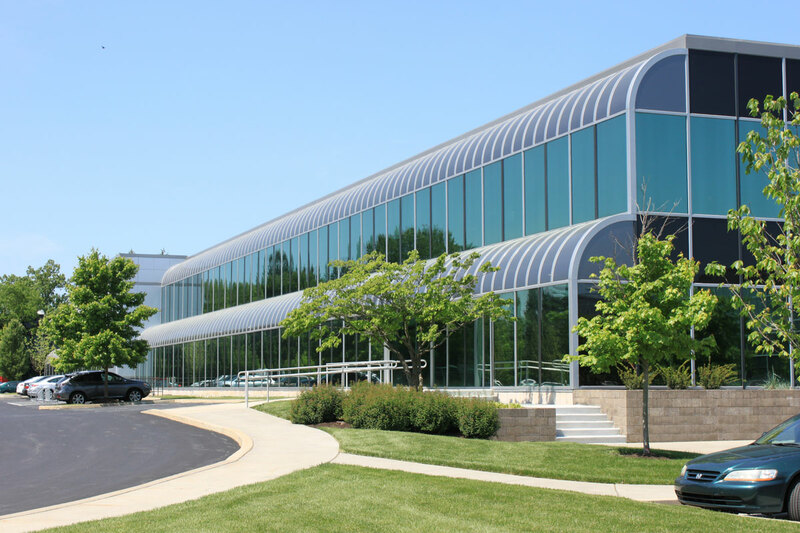 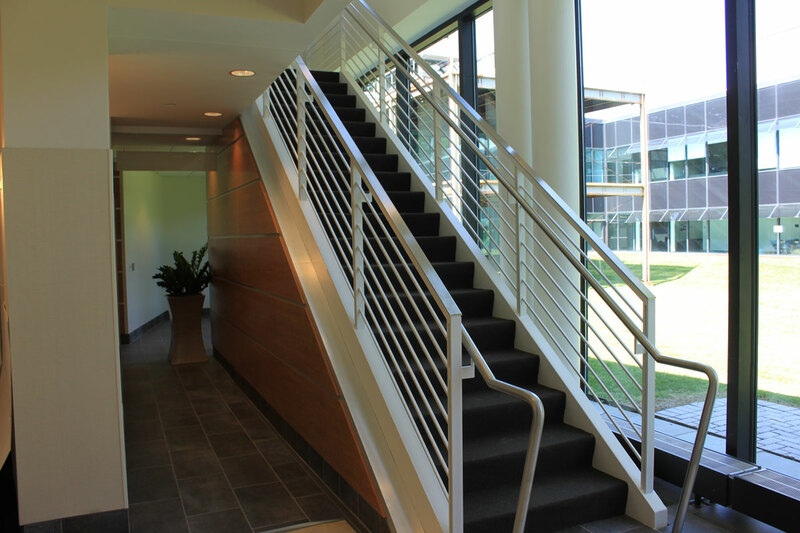 Creative Benefits: 8,900 SF office space for a regional benefits company. 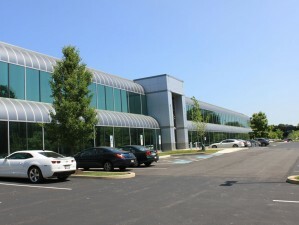 Completed August 2012. 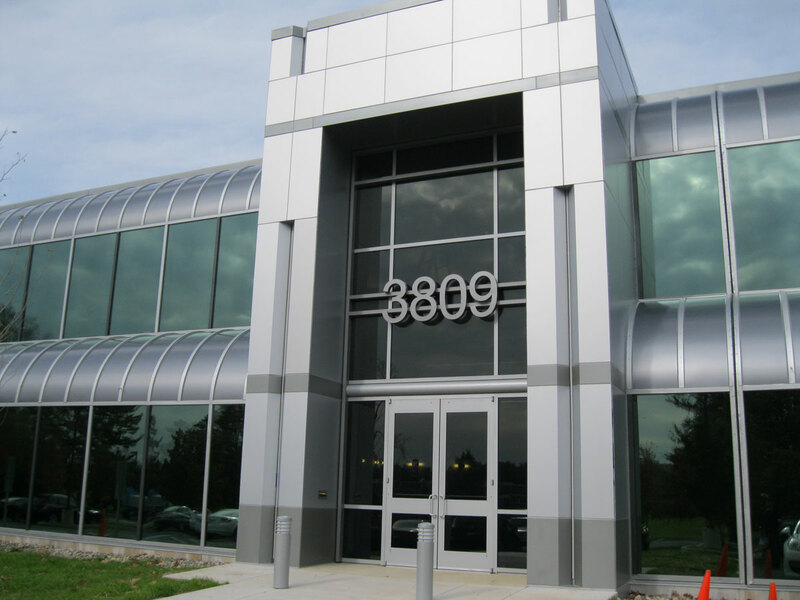 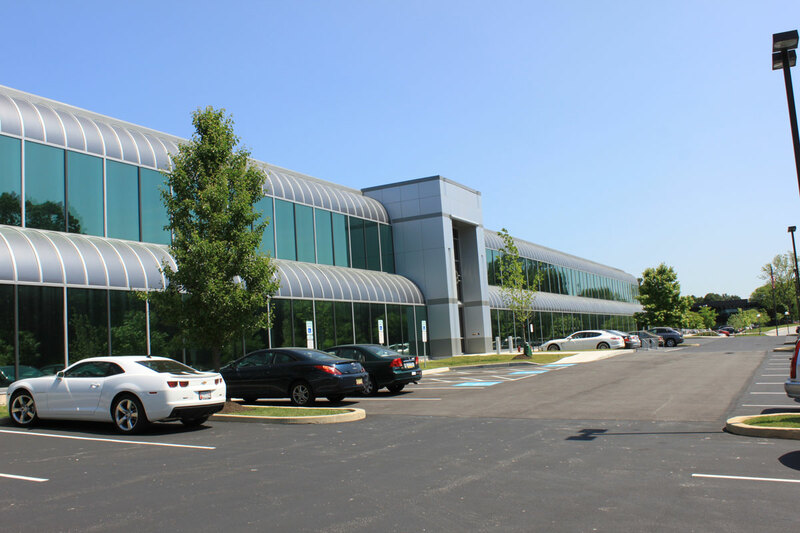 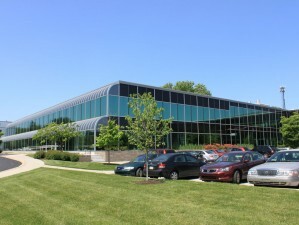 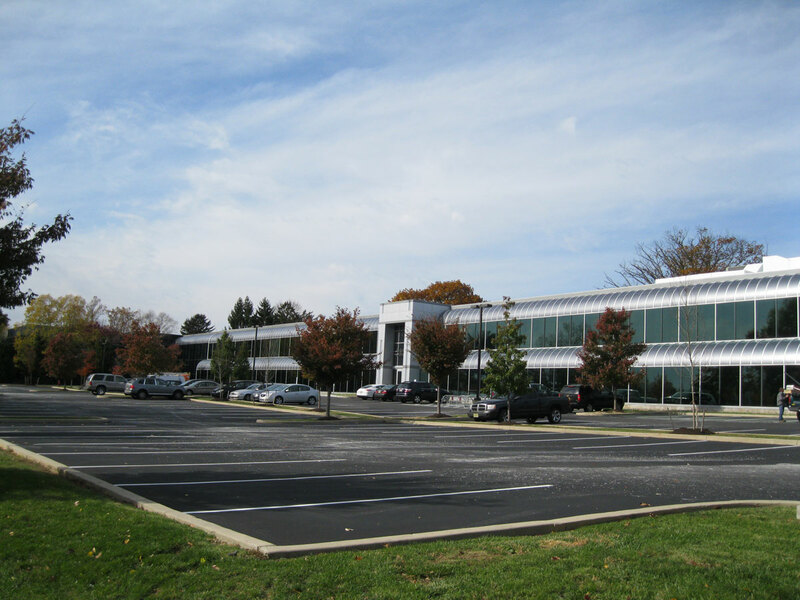 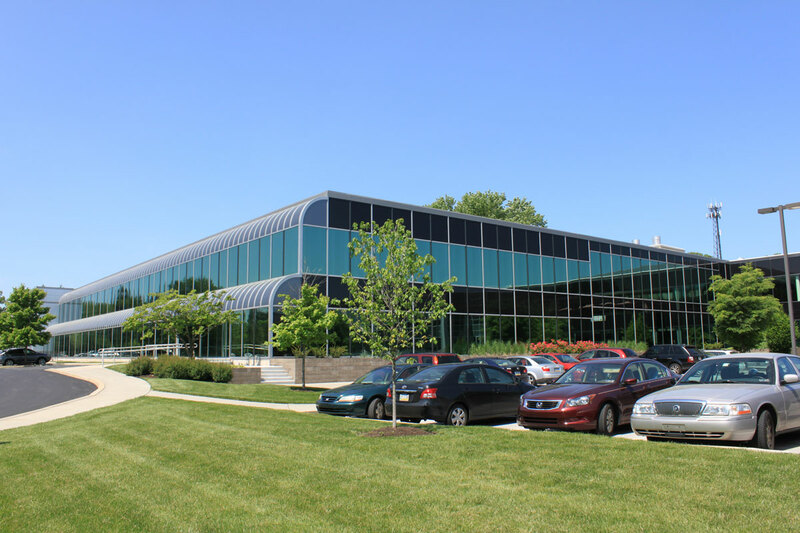 Compliance Implementation Services: 14,800 SF office space for a regional company. 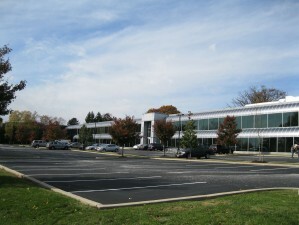 Completed November 2012.